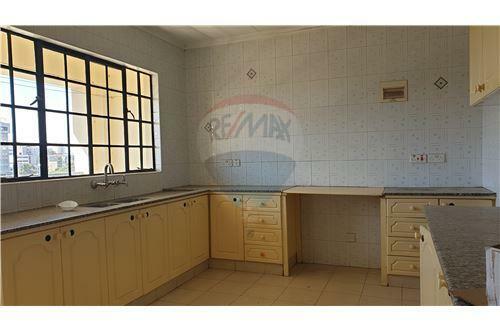 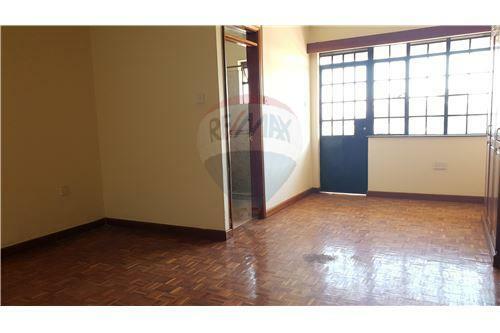 Three bedroom house for rent in Westlands. 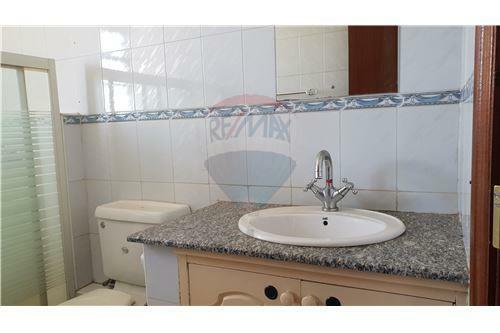 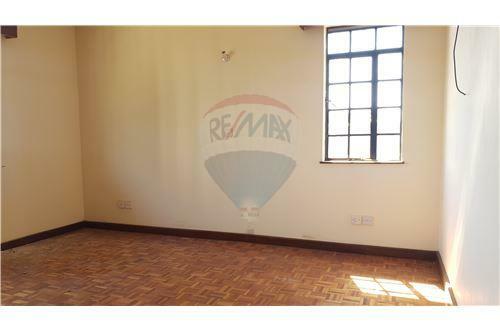 The three bedroom apartment located in Westlands in unfurnished with two of the bedrooms en-suite. 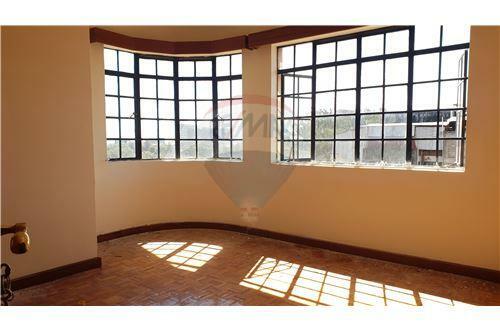 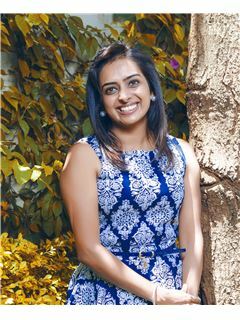 The apartment is well situated on a quiet road and also has big windows to allow maximum daylight into the apartment. 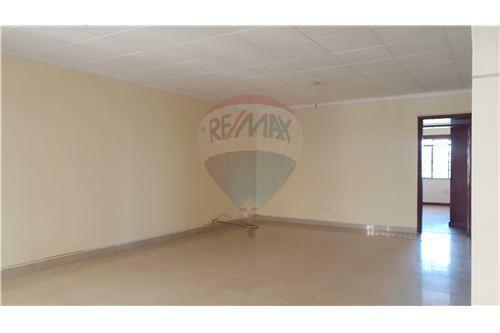 A balcony is also provided to give you a breathtaking and peaceful view of the area.